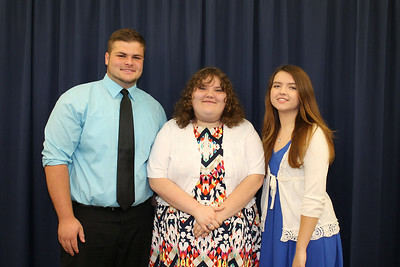 From left to right: Ellenville High School Principal’s Award recipient Nadine Cafaro, Valedictorian Zachary Alexander, and Salutatorian Victoria Garritt. 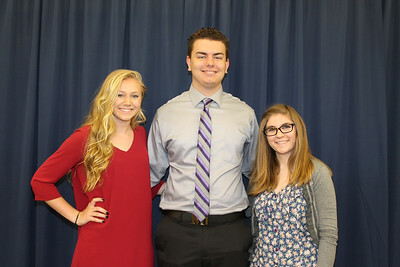 From left to right: Highland High School Salutatorian Frank Alfonso, Principal’s Award recipient Kaitlyn Poluzzi, and Valedictorian Alexa Langseder. 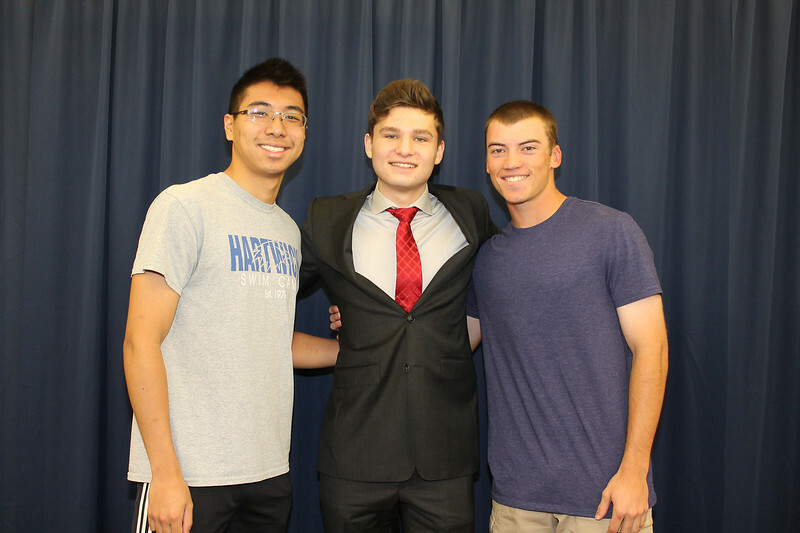 From left to right: Kingston High School Salutatorian Michael Liu, Valedictorian Finnegan Pike, and Principal’s Award recipient Matthew Simonetty. 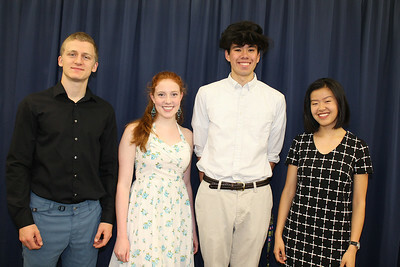 From left to right: Ulster BOCES Career & Technical Center Valedictorian from New Paltz High School (NPHS) Steven Scribani, NPHS Salutatorian Stephanie Stewart-Hill, NPHS Valedictorian Joshua Berry, and NPHS Principal’s Award recipient Mia DiMaio. 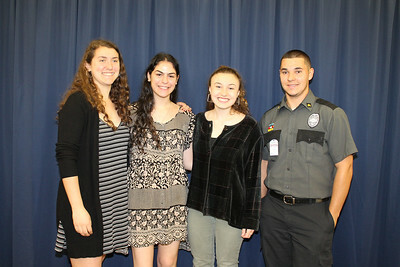 From left to right: Onteora High School Principal’s Award recipient Gabrielle Raphael, Salutatorian Sophie Heckelman, Valedictorian Jacqueline Katz, and Ulster BOCES Career & Technical Center Principal’s Award recipient from Onteora High School Carlos Santiago. 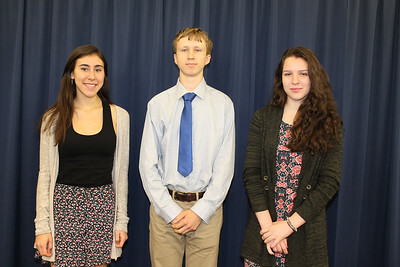 From left to right: Rondout Valley High School Principal’s Award recipient Tara Abularrage, Valedictorian Caleb Heuvel-Horwitz, and Salutatorian Jessica Palmeri. 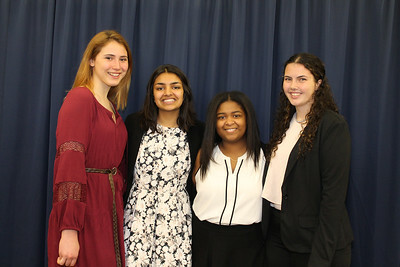 From left to right: Saugerties High School (SHS) Salutatorian Lilith Haig, SHS Principal’s Award recipient Bhavreet Dhandi, Ulster BOCES Career & Technical Center Salutatorian from Saugerties High School Maya Gray, and SHS Valedictorian Anna Marie Armstrong. 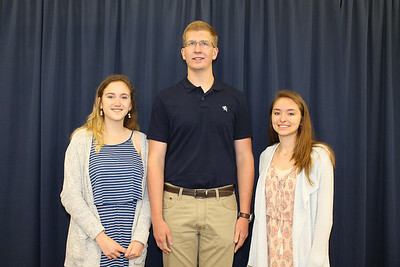 From left to right: Wallkill High School Valedictorian Linzy Dineen, Principal’s Award recipient David Myszelow, and Salutatorian Josephine Rose.